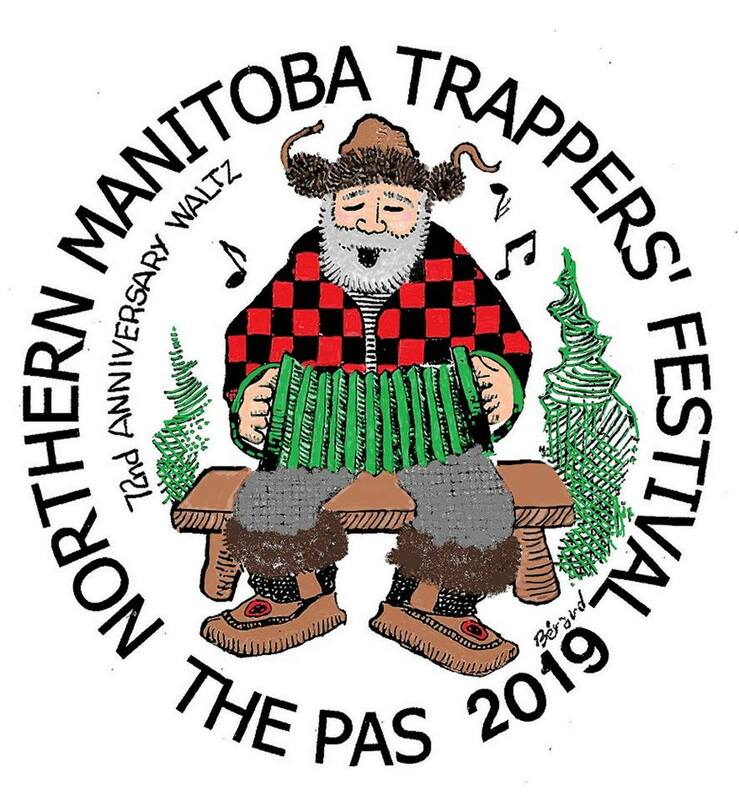 Northern Manitoba Trappers Festival board member Krista Tooley spoke to Arctic Radio News to talk about the festivals Fur Queen Competition. The competition is open to woman 18-24 that are not married and don’t have children. The candidates find local groups or businesses to sponsor them for the competition. The Fur queen pageant is on February 13th at Margret Barbour Collegiate and the candidates are expected to present a speech on topics that are important to them. The candidates will also be taking part in a variety of festival events and visitors will have the opportunity to meet them at the tea and fashion show on February 16th which will be held at the legion at 12 PM. The crowning of this year’s fur queen will take place on February 16th at 5PM at Fort Whoop it up.